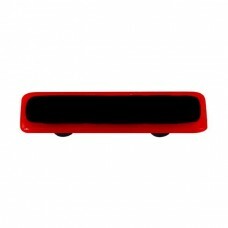 The Black Border Brick Red Rectangle Drawer Pull (HK5001-P) is part of the Aquila Art Glass Border C.. 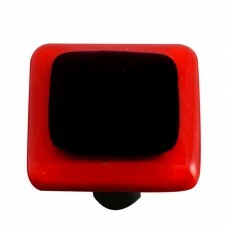 The Black Border Brick Red Square Cabinet Knob (HK5001-K) is part of the Aquila Art Glass Border Col.. 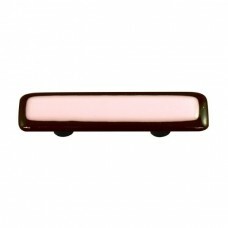 The Black Border Dusty Lilac Rectangle Drawer Pull (HK5006-P) is part of the Aquila Art Glass Border.. The Black Border Dusty Lilac Square Cabinet Knob (HK5006-K) is part of the Aquila Art Glass Border C.. 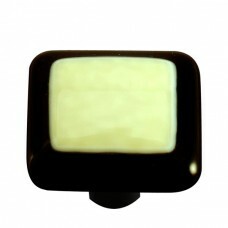 The Black Border French Vanilla Rectangle Drawer Pull (HK5007-P) is part of the Aquila Art Glass Bor.. The Black Border French Vanilla Square Cabinet Knob (HK5007-K) is part of the Aquila Art Glass Borde.. 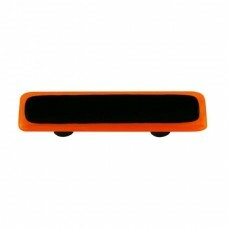 The Black Border Opal Orange Rectangle Drawer Pull (HK5002-P) is part of the Aquila Art Glass Border.. The Black Border Opal Orange Square Cabinet Knob (HK5002-K) is part of the Aquila Art Glass Border C.. 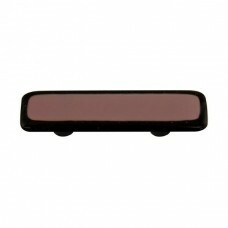 The Black Border Petal Pink Rectangle Drawer Pull (HK5000-P) is part of the Aquila Art Glass Border .. 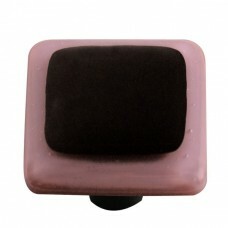 The Black Border Petal Pink Square Cabinet Knob (HK5000-K) is part of the Aquila Art Glass Border Co.. 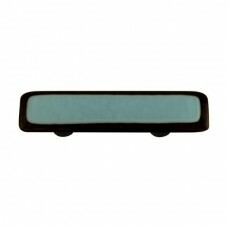 The Black Border Powder Blue Rectangle Drawer Pull (HK5005-P) is part of the Aquila Art Glass Border.. The Black Border Powder Blue Square Cabinet Knob (HK5005-K) is part of the Aquila Art Glass Border C.. The Black Border Spring Green Rectangle Drawer Pull (HK5004-P) is part of the Aquila Art Glass Borde.. 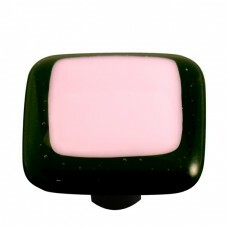 The Black Border Spring Green Square Cabinet Knob (HK5004-K) is part of the Aquila Art Glass Border .. 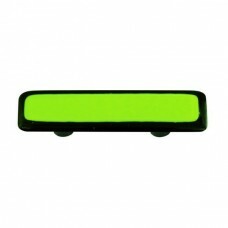 The Black Border Sunflower Yellow Rectangle Drawer Pull (HK5003-P) is part of the Aquila Art Glass B.. 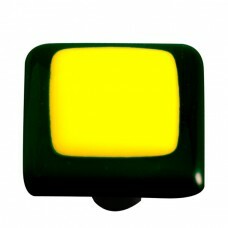 The Black Border Sunflower Yellow Square Cabinet Knob (HK5003-K) is part of the Aquila Art Glass Bor.. The Black Border White Rectangle Drawer Pull (HK5008-P) is part of the Aquila Art Glass Border Colle.. The Black Border White Square Cabinet Knob (HK5008-K) is part of the Aquila Art Glass Border Collect.. The Brick Red Border Black Rectangle Drawer Pull (HK5051-P) is part of the Aquila Art Glass Border C.. 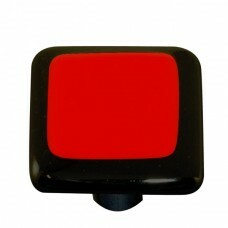 The Brick Red Border Black Square Cabinet Knob (HK5051-K) is part of the Aquila Art Glass Border Col.. The Dusty Lilac Border Black Rectangle Drawer Pull (HK5056-P) is part of the Aquila Art Glass Border.. The Dusty Lilac Border Black Square Cabinet Knob (HK5056-K) is part of the Aquila Art Glass Border C.. The French Vanilla Border Black Rectangle Drawer Pull (HK5057-P) is part of the Aquila Art Glass Bor.. 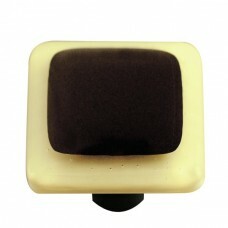 The French Vanilla Border Black Square Cabinet Knob (HK5057-K) is part of the Aquila Art Glass Borde.. The Opal Orange Border Black Rectangle Drawer Pull (HK5052-P) is part of the Aquila Art Glass Border..